There are a range of different representations of the concept of innovation in schools. It’s a word that I don’t particularly like to use, in fact when my school was looking to name its new collaborative open learning space I strongly contended for the word “innovative” not to be included in the label. I think we spend a lot of time generating labels and linguistics to represent modern learning and modern spaces and by the time they are adopted, things have changed once again. It’s no wonder schools and teachers become overwhelmed and even despondent as new ideals are continuously rolled out. So where am I going with all this? Well for me it’s trying to make sense of how I can be part of a leadership team that supports and develops continual and sustainable change in a school without it feeling like an entire makeover every year. 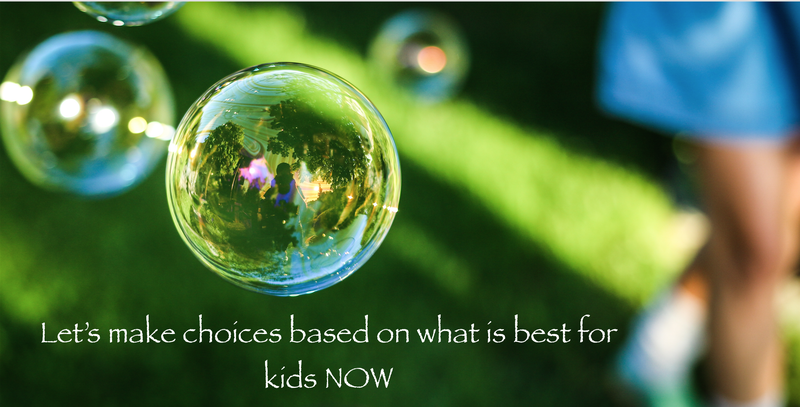 How can we develop an emerging culture that embraces disruption as an ongoing response to making choices about what is best for kids in the now, which could ultimately mean rapid change in some respects in short periods of time. A definite challenge, but ultimately what choice do we have if our ambition is to do what is right for kids?